Teeth whitening to Enjoy Sparkling Pearly Whites! Brushing and flossing regularly are ways to keep your teeth white bright and healthy. Even after following the healthy dental routine, if you feel like your smile is lacking some sparkle than it used to be, you are not alone. When asked people what they would like most to improve about their smile, getting whiter teeth was the most common response. Almost 90% of patients get teeth whitening treatments as they are unhappy with their smile. If you are thinking about teeth whitening, get the facts first. Here are answers to some of the commonly asked question about teeth whitening treatment. Why did my teeth change in colour? How do teeth whitening Melbourne work? Teeth whitening is not a complicated process. The whitening products usually contain hydrogen peroxide or carbamide peroxide, either one of the two bleaches. These bleaches help break stains in the teeth into smaller pieces, which will make the tint less-concentrated and your teeth look brighter. Will teeth whitening work on all teeth? 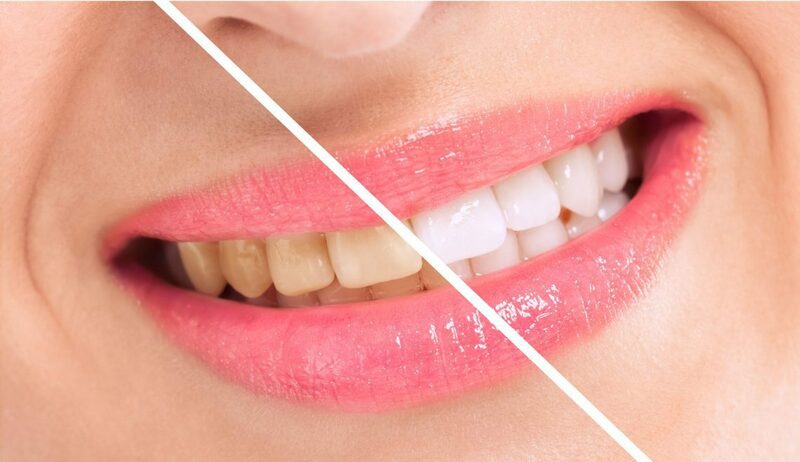 No, this is why it is essential to talk to your dentist before deciding to get teeth whitening, as whiteners are not designed to correct all types of discoloration. For instance, yellow teeth may get bleached well whereas, brown teeth may not. Besides, teeth whitening will not work on veneers, caps, crowns or fillings. It will also not be so effective if the teeth discoloration has resulted by certain types of medications or a tooth injury. Hence, before choosing a whitening method for you, consult your dentist to determine the safest and best whitening options to suit you. Remember, whatever whitening method you get, white teeth are not the same for a long time, you should brush twice a day, floss once daily and visit your dentist regularly to keep your pearly whites and smile healthy for a long time. Is it worth investing in the teeth whitening prices Melbourne? There are a lot of teeth whitening options available in the market ranging from teeth whitening toothpaste to whitening strips. Professional teeth whitening Melbourne being the safest among all, is performed by your dentist and usually produces the best results among others for a number of reasons. Your dentist will have thorough knowledge on the teeth whitening options that he or she will give you an idea of how whiter your teeth could be. After all, there is a difference of getting teeth whitening in the home and a professional environment. Teeth whitening cost Melbourne changes with the number of sittings you will need to get the desired results. However, teeth whitening by a professional is very affordable when compared to the results they give you for a long time. How to maintain the white smile after the procedure? As the yellowing process of teeth is a natural part of aging, you should consider some lifestyle adjustments to enjoy the effects of the treatment for a long time. This includes avoiding staining beverages like coffee, cola, tea, and red wine and quitting smoking. Visit your dentist to get teeth whitening to enjoy a bright smile! For patients who are worried about their stained or discoloured teeth and want a dazzling smile, teeth whitening is a boon! Teeth whitening can be used to improve the appearance of your smile. This simple procedure can make a dramatic impact on the way you look, as people associate bright teeth with youth and good health. A recent survey reveals that both men and women have reported that a beautiful smile is one of the most attractive qualities anyone can have. White teeth are an essential aspect of the dazzling smile, so getting teeth whitening in Melbourne can also have a positive impact on your social interactions. Here are the reasons why professional teeth whitening are better than whitening teeth with a store-bought kit. When the teeth whitening treatment is carried out in the dentist’s office, he/she will apply a whitening solution to the teeth. Those solutions contain peroxide. The peroxide and other chemical solution may vary from product to product. Most of the kits available on the store only remove the stains on the teeth. The solution used by the dentist penetrates the enamel and starts the process of oxidisation so that the molecules inside of the teeth begin to reflect less light and appear colourless. So you will get a bright, white, and beautiful smile. 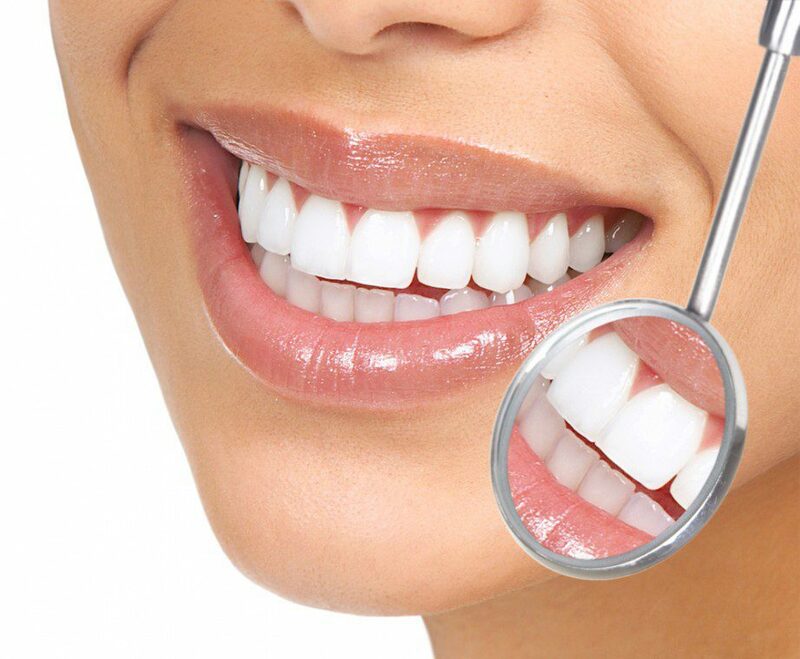 Moreover, the teeth whitening cost in Melbourne is affordable as well. When you get the teeth whitening treatment at the dental clinic, the dentist will ensure that you have complete and total control. If you whiten your teeth at home, you can use the strips, but it may slip out of place if you don’t know how to exactly do the procedure. The other option is whitening trays. When the trays are made by a dentist, they will fit properly, and the whole process will be comfortable. If you buy the kit from the store, you will get the trays that are of general size and it slips out of place and the solution leak into the mouth. This can be avoided if a dentist does it. Bleaching products contain certain chemicals that are safe to use on healthy teeth but can irritate the tissues along the gum line. Whitening strips and trays for all size could damage your gums. Before starting the teeth whitening procedure, the dentist will determine whether your teeth and gums are healthy enough and what treatment is best for you. Store bought teeth whitening products can literally damage your teeth. Stop wasting time and money on the teeth whitening products available in the market. Professional teeth whitening prices in Melbourne are truly affordable! So consult the dentist, evaluate your oral health and get a brighter smile!